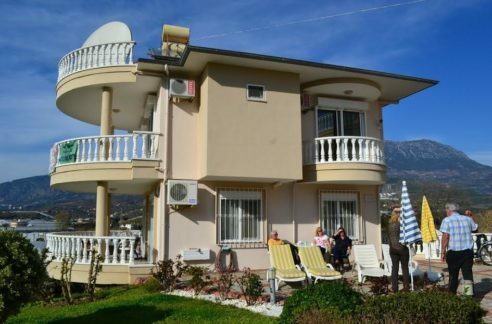 The semi-detached house is located in ALANYA – SEKI and belongs to a complex directly on the beach with pool, garden area, concierge and security . 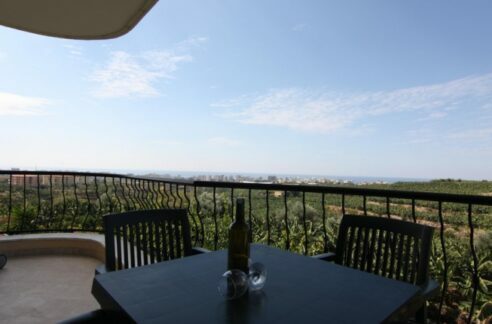 The property has a livingspace of 179 sqm with two living rooms , 4 bedrooms, 2 bathrooms and balcony terraces . 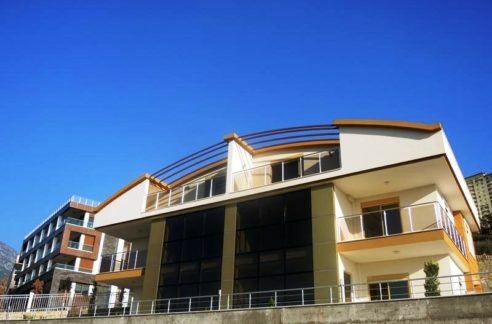 The complex is located 13 km to the Alanya centrum – 24 km to Alanya Gazipasa Airport . 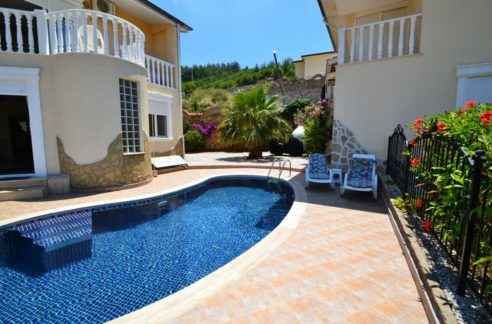 Contact for more details and photos !